Power banks of lithium ion batteries. Lithium ion batteries are already at 18%. This will bring parity in GST rate of power bank and lithium-ion battery. 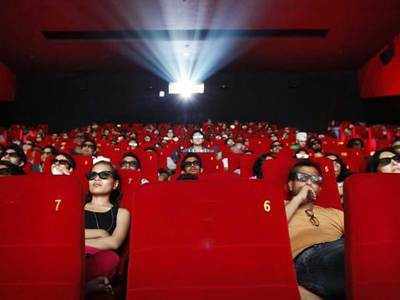 GST rate on cinema tickets above Rs. 100 shall be reduced from 28% to 18% and on cinema tickets up to Rs 100 from 18% to 12%. Services supplied by rehabilitation professionals recognised under Rehabilitation Council of India Act, 1992 at medical establishments, educational institutions, rehabilitation centers established by Central Government / State Government or Union Territories or entity registered under section 12AA of the Income-tax Act shall be exempted.